Game magazine MCV today reported that its sources confirmed that Sony will announce the Playstation portable 2 (PSP2) on January 27. This will be Sony’s second generation PSP in the market which was launched to compete against Nintendo DS in late 2004. The launch will take place at a press even in Tokyo. PSP2 has been rumored to be packing some high specs. Its graphics have been improved greatly and is said to be comparable to PS3 games. However unlike the Nintendo 3DS which is to be launched soon, PSP2 won’t have any 3D feature in it. 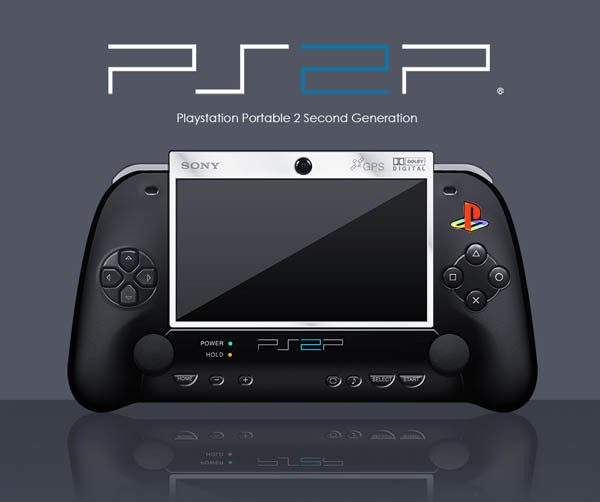 The PSP2 will feature a trackpad on the back which will be used for controls. A number of games have already been made prior to PSP2’s release however there is no info on any title releases. Hopefully Sony will also release or launch its Playstation Phone or the least, demo it during the PSP2 launch event. Sony PSP2 coming Fall 2010!